The finalists for the 2018 Pendoring Awards have been announced. According to Pendoring, the 23-year-old awards have been a platform for creatives and marketers alike to showcase work and projects in South Africa's 10 indigenous languages. The overall winning finalist in all categories will stand a chance to win an overseas trip worth R100 000 as a part of the Prestigious Umpetha Award. The overall student winner is set to receive R 10 000, while every winner of a Gold Pendoring will receive R6 000. Silver Award winners will walk away with R 2 500 each, and Craft Gold winners will each receive a R3 000 cash prize. Xolisa Dyeshana, Pendoring Awards 2018 jury president, says, "Whether we realise this or not, the work we've seen is the future. The work that is going to be produced in South Africa is going to be significantly different from the work of yesteryear." Siphelele Sixaso, SABC head of marketing and specialist radio judge, adds, "It makes me so happy to see the creative industry drive mother-tongue communication." Sixaso says, "The work we were privileged to judge is inspiring on a whole new level; it's world-class. This is truly the only way to speak to the hearts and minds of South African consumers." Winners will be announced at the gala event scheduled to take place on Thursday, 1 November at The University of Johannesburg’s Art Centre. Ticket sales for the awards ceremony have officially opened and are available for purchase here. You can view the list of finalists here. 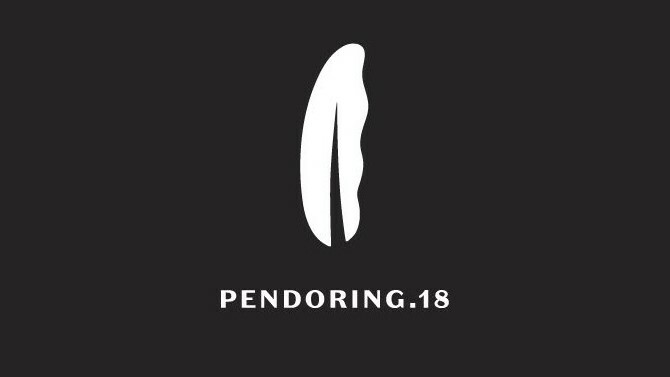 For more information, visit www.pendoring.co.za. You can also follow Pendoring on Facebook, Twitter or on Instagram. Join the conversation by using the #Pendoring2018 or #SpeakSouthAfrican hashtags.